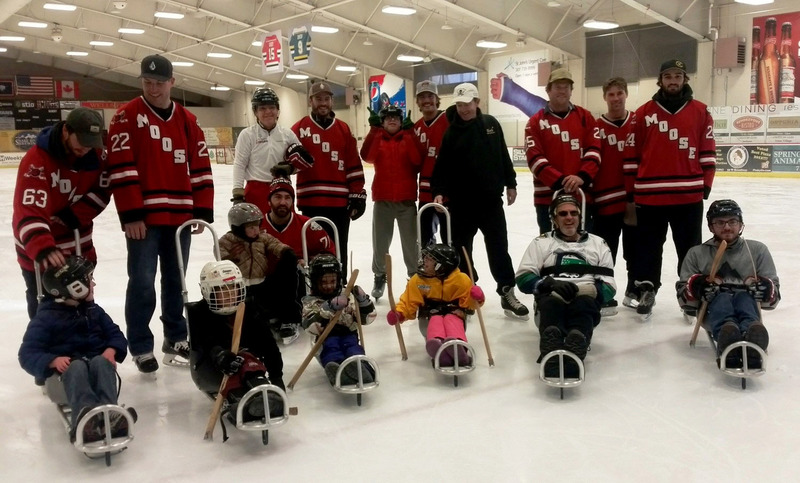 Jackson Hole Moose Hockey Team members volunteer their time to guide our athletes at Sled Hockey Sundays. Donate: What your donation supports. Every donation counts! With small amounts we can do maintenance on equipment, refill first aid kits, or buy office supplies. 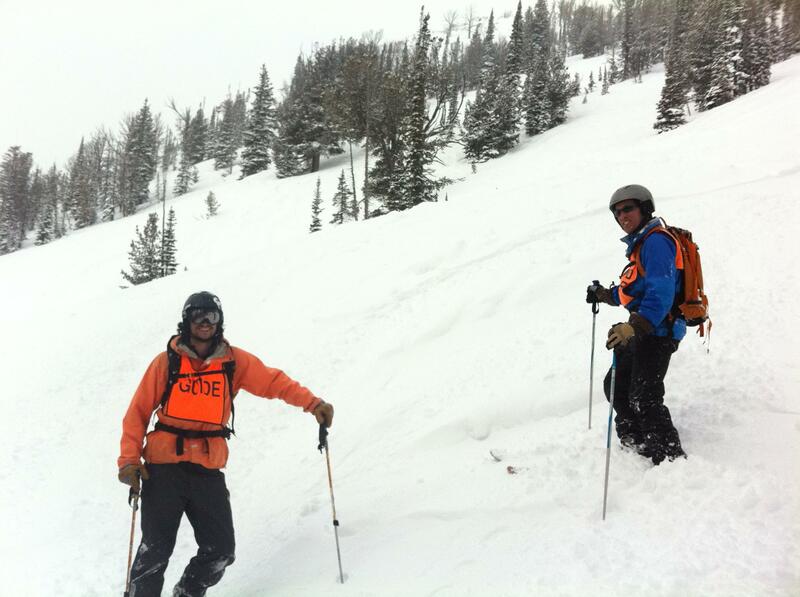 With $50-$100 donations we can provide a ski or bike lesson to an adaptive athlete. With larger sums we can change lives. Leave your mark on TAS for Seasons to come. Our endowment fund ensures that our work goes on no matter the weather, economy or challenge. We’re going places, but we need a passenger van! Our dream van is a FWD, V8 with an adaptive package and costs about $50,000. A $25,000 donation pays for a Five-Day Adaptive Progressive Camp for eight skiers. $10,000 donated supports 10 adaptive group activities for all abilities. Or, a new piece of adaptive gear. Think a custom Stinger mountain bike or a sit-ski. Send two of our instructors to new Adaptive trainings. It is the TAS mantra to have the best trained staff in the Adaptive world. Help TAS be ready when an athlete comes to us with a personal achievement goal. Athletes complete an application and presentation to our Board of Trustees. 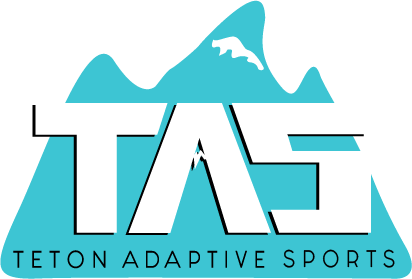 TAS helps with the financial obstacle of an adaptive athlete’s goals. $100 donations helps us provide a ski or bike lesson. 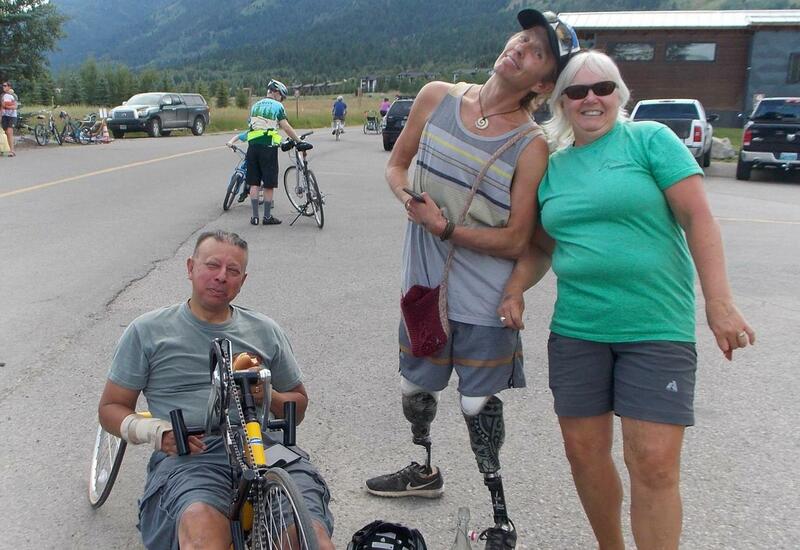 Help an adaptive athlete ski some of JHMR’s famous terrain or cycle one of Jackson Hole’s amazing pathways. A $25 donation buys a pair of gloves for an adaptive athlete taking to the ski hill. Warm up someone’s ski or snowboard outing and get a warm and fuzzy feeling yourself. Like to have fun cycling, fishing, paddling, climbing, and more around the Tetons? Volunteer for our Summer Programs! Claire (pictured right) can’t help smiling when she’s hanging out with Alan (left) and Josh (right) while on the Slow Food and Friends of Pathways Food Tour. Hit the slopes to help out. Yes, please. We need people with strong skiing skills to buddy up with some of our smaller athletes. You’ll ski with these inspirational youngsters ages 5-18 for two hours in the morning, then you have the rest of the day on your own to explore Jackson Hole Mountain Resort’s famed terrain. Detailed info about volunteer needs and application. Thank you!